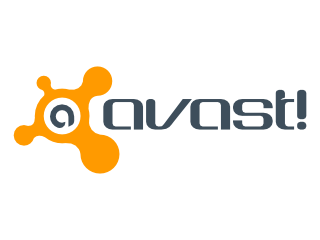 Tech O Blog : avast! CEO says antivirus is not dead ! Both android and Macs are seeing increase in malware year by year which has led AV vendors to create security applications for them. Yeah Windows is becoming secure but Windows defender offers basic protection which means there is a need for antivirus products.